My husband and I are huge popcorn fans and when I heard about Quinn popcorn, I wanted to try it. I had read about it on one of my favorite healthy living blogs that raved about this popcorn. It comes in three flavors including lemon and sea salt, Vermont maple and sea salt and Parmesan and rosemary. The first flavor that I tried was the Vermont maple and sea salt. This popcorn is different than other popcorn because of the way you make it. First, you pop the kernels in the microwave. Then, you take the oil that it comes with and pour it over the popcorn and shake it up. 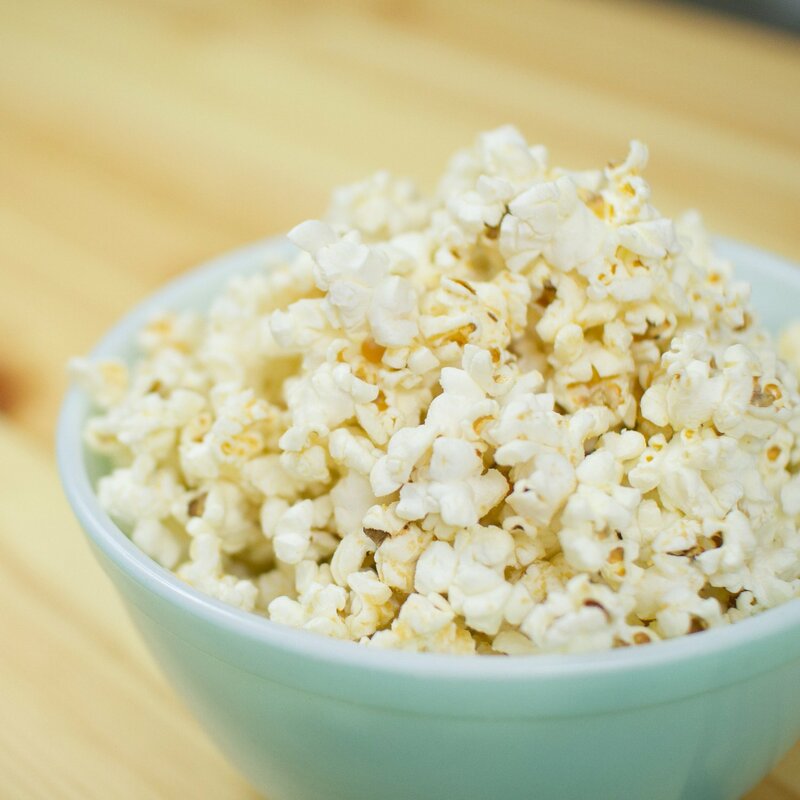 They, the flavors (in this case, the maple and salt) get sprinkled on the popcorn and shook up. The lemon and sea salt is also very tasty. It is a good mix of salty and tangy. I was impressed by the flavor of these popcorns which is quite a bit different than other popcorn I have had in the past.